Hiring a professional maid service to clean your home has many different advantages. However, many people don’t consider taking advantage of the benefits of home cleaning services. When you hire professional cleaning services, you’ll see just how much you’ve been missing out on! 1. More free time: If you’re always on the go, it can be tough to budget ample time to clean your house. 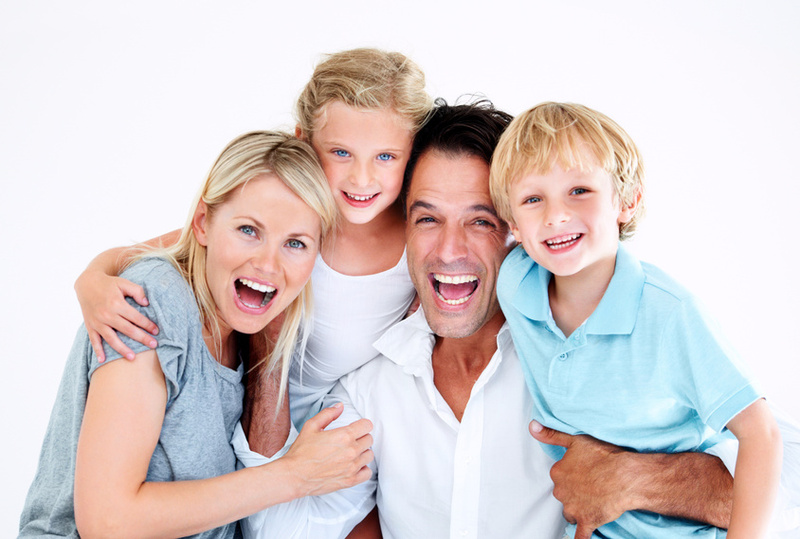 By hiring a cleaning service, you’ll instantly have more time to spend with your family or just to relax!